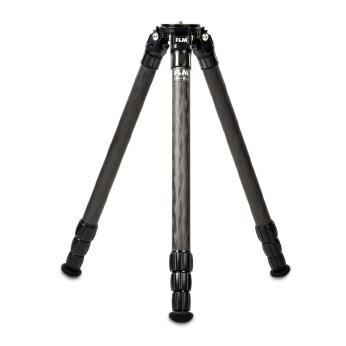 This series has received new tripods in beginning of 2019. They are equipped with high rigidity but without center column. Diameter of the uppermost tube segment is 34 mm. With a Half-Ball (accessory), a leveling of 15° can be done.